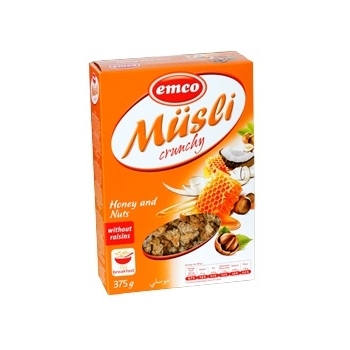 Our partner from the Czech Republic has been trading healthy cereals since 1990 and producing them since 1999. 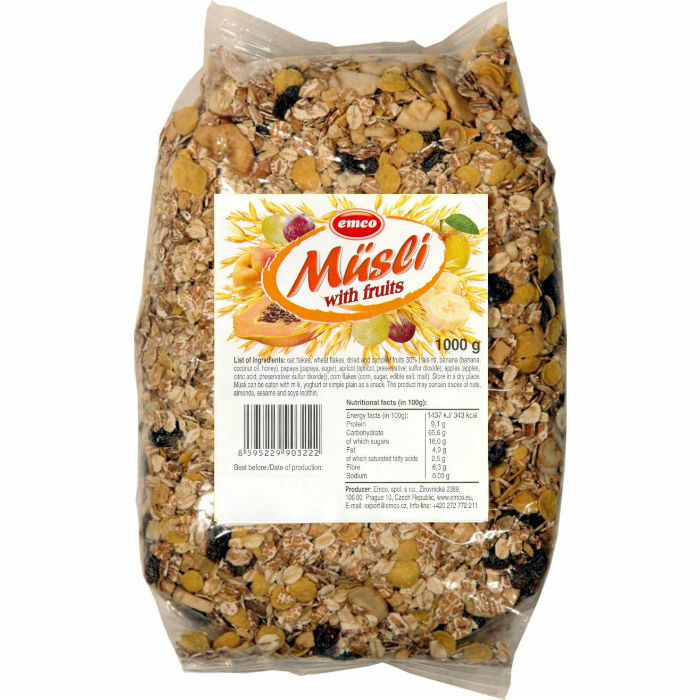 In its assortment you can find not only traditional muesli but also crunchy muesli, muesli mix and muesli biscuits. 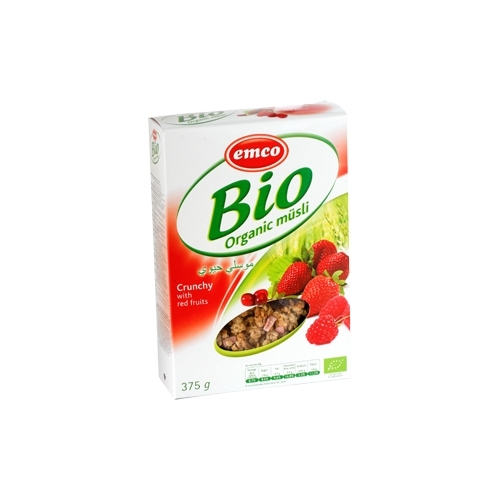 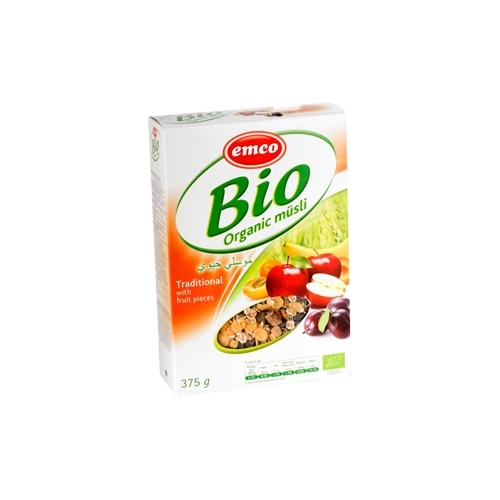 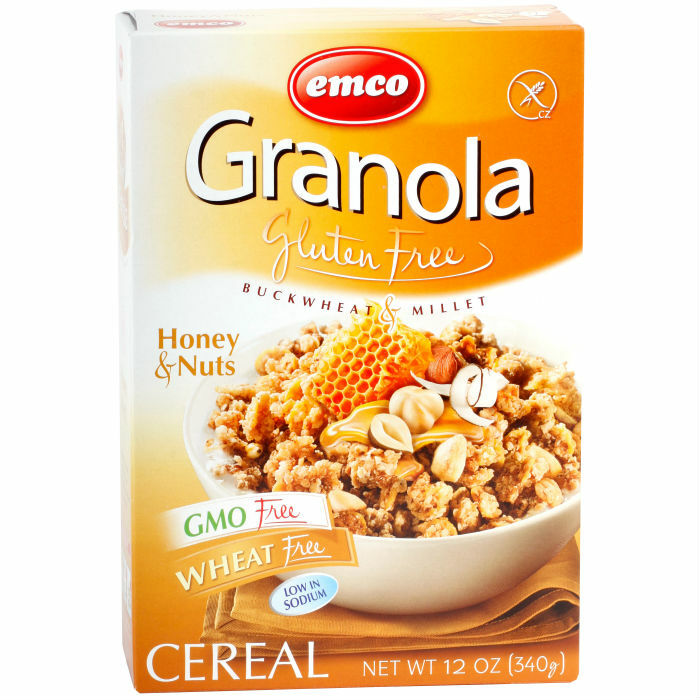 Emco focuses on the production and distribution of high quality and healthy lifestyle food products. 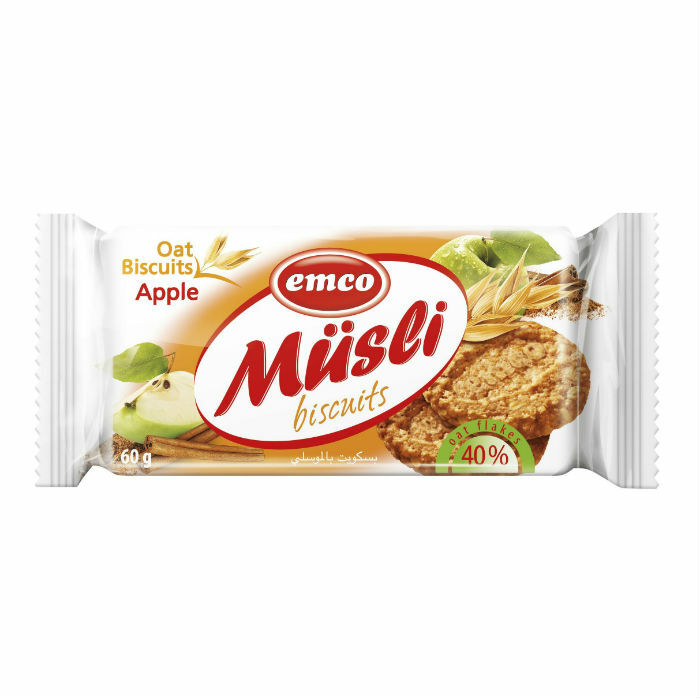 The company exports to more than 40 countries today. 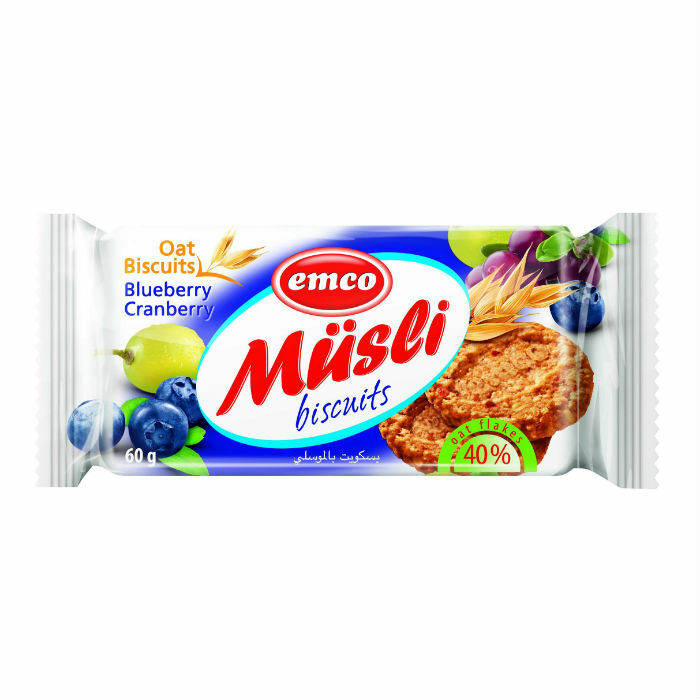 muesli biscuits with chocolate, apple&cinnamon or blueberry&cranberry. 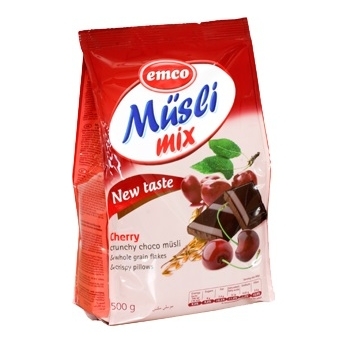 Our traditional muesli with fruits and our crunchy muesli with chocolate are also available in 1kg family pack size in the outlets of Metro. 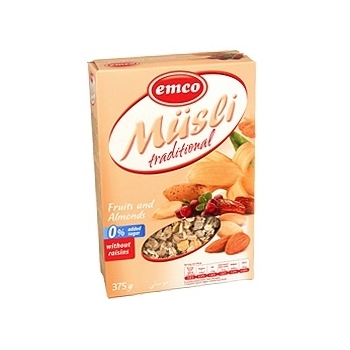 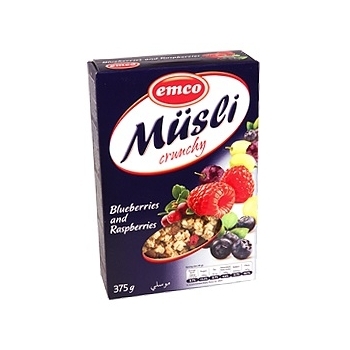 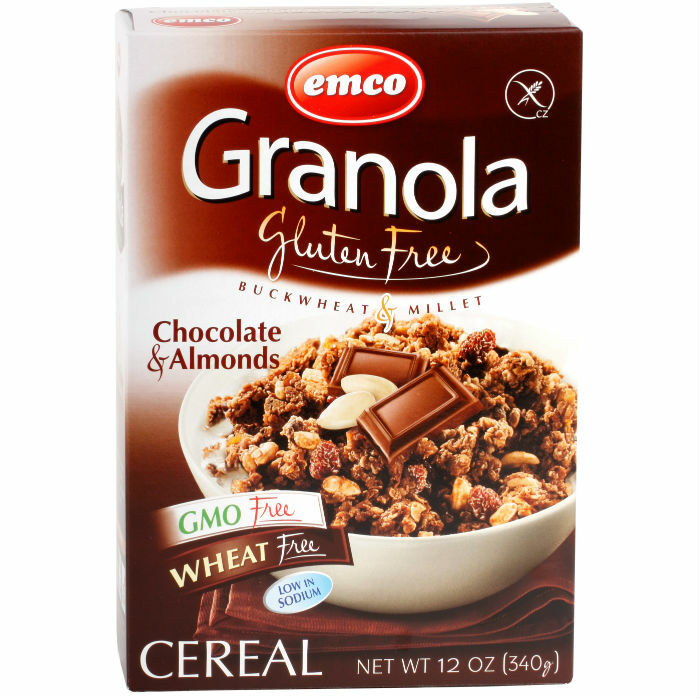 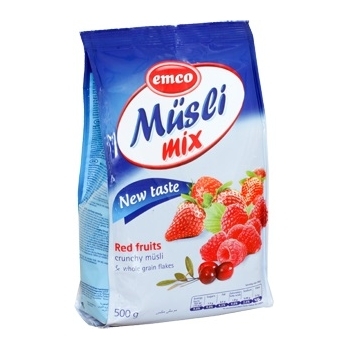 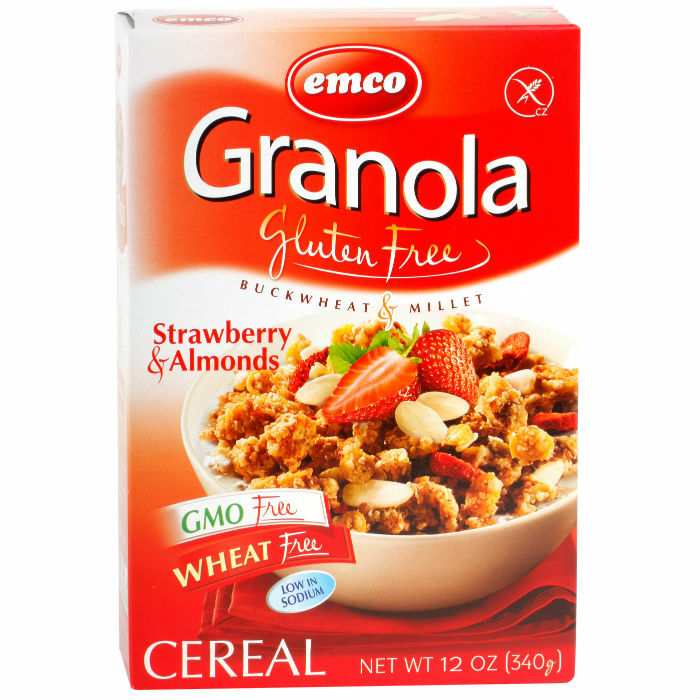 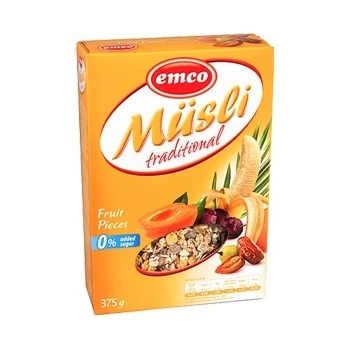 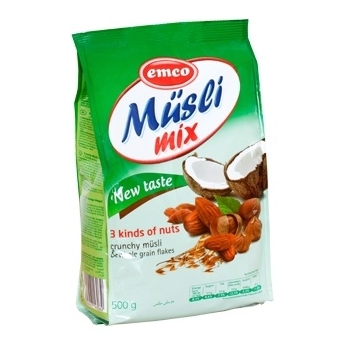 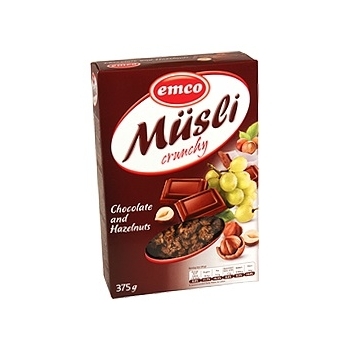 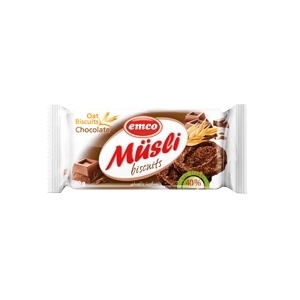 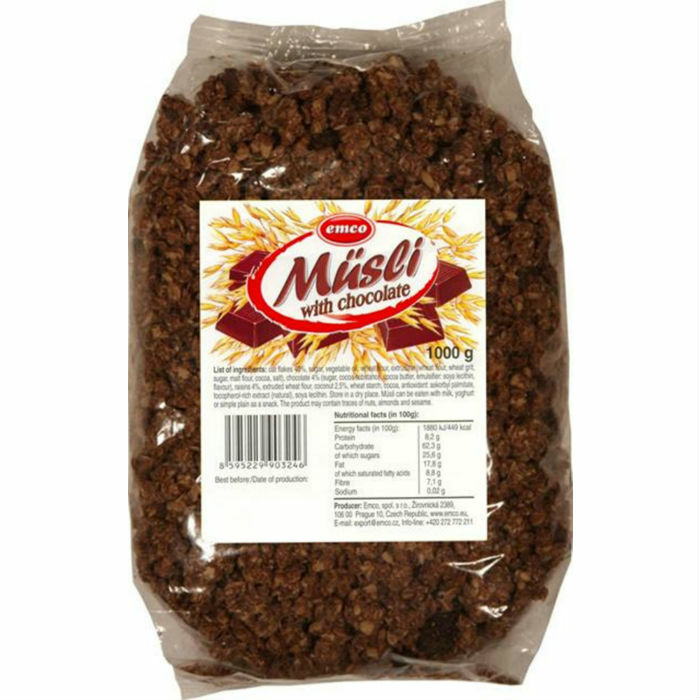 The muesli products by Emco are available from now on also in organic variants: traditional muesli with fruits, crunchy muesli with choco&nuts and crunchy muesli with red fruits, but we have also a nice offer in gluten free variants: crunchy muesli with chocolate&almonds, strawberry&almonds or honey&nuts.